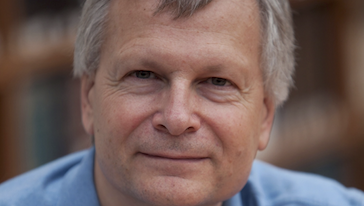 Dani Rodrik is Ford Foundation Professor of International Political Economy. He has published widely in the areas of economic development, international economics, and political economy. His current research focuses on the political economy of liberal democracy and economic growth in developing countries. He is the recipient of the inaugural Albert O. Hirschman Prize of the Social Sciences Research Council and of the Leontief Award for Advancing the Frontiers of Economic Thought. His most recent book is Economics Rules: The Rights and Wrongs of the Dismal Science (Norton, forthcoming). He is also the author of The Globalization Paradox: Democracy and the Future of the World Economy (2011) and One Economics, Many Recipes: Globalization, Institutions, and Economic Growth (2007). He teaches courses on economic development and political economy. Author of the blog “Unconventional thoughts on economic development and globalization”.